The first experiments in classical ballet date back to the 15th century. And even today, classical ballet is in demand more than ever. 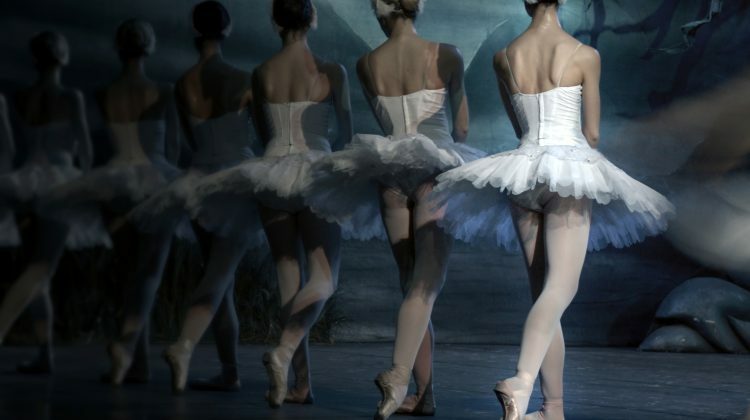 “Der Nussknacker” and “Swan Lake” are famous ballets, which were interpreted by the Russian classical ballet for example.